How amazing is this wall? 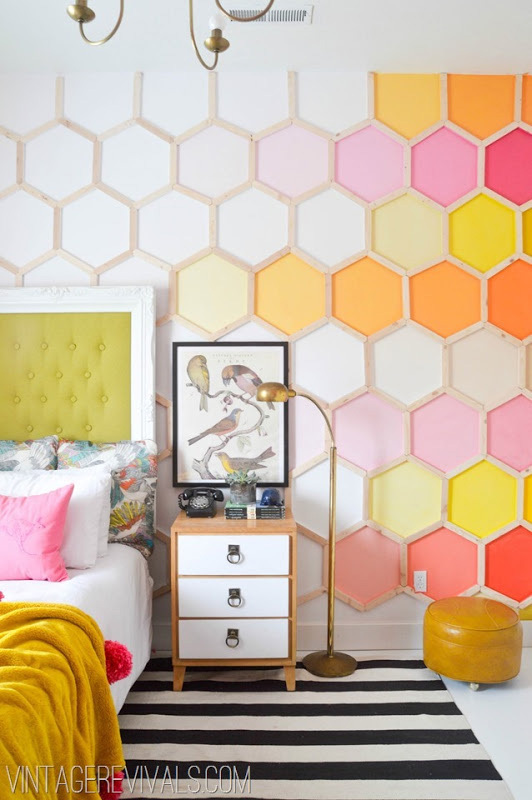 Designed by Mandi of the fabulous blog Vintage Revivals, she created this incredible hexagonal wall detail for her daughter's room and I think it's genius! Don't know if I'd ever have the patience to build all of those hexagons, but that's a job I could leave to the hubby (he loves projects like this one!). 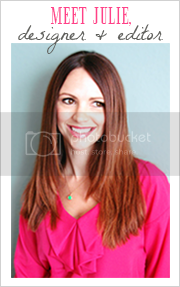 The color palette is fun and fresh youthful, and I adore the furniture and art as well. Click here to see the rest of the space. Enjoy and see you back here tomorrow for another round of 'Five Things' Friday! Wow, that grid work is fabulous!